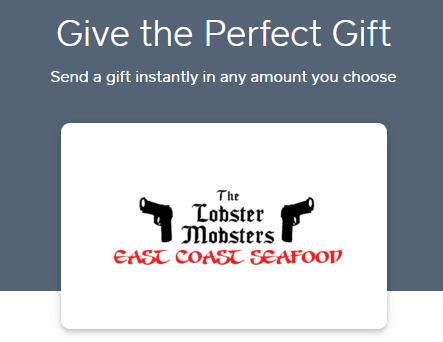 Give the gift of Seafood!! We are now offering E-Gifts. Simply click the link below and order/send online! We also have physical gift cards that can be picked up at our various selling locations!